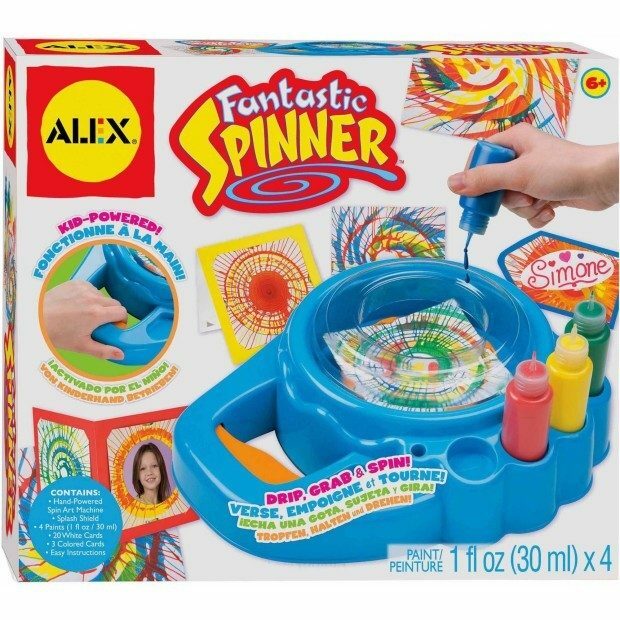 ALEX Toys Artist Studio Fantastic Spinner Just $15.80 At Walmart! You are here: Home / Great Deals / ALEX Toys Artist Studio Fantastic Spinner Just $15.80 At Walmart! Right now you can get this ALEX Toys Artist Studio Fantastic Spinner for just $15.80 at Walmart! You can get it shipped to your store for FREE or get FREE shipping on orders of $50 or more!